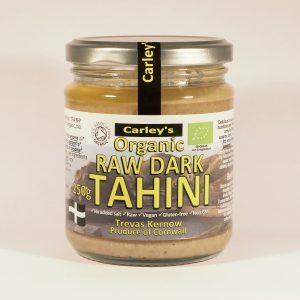 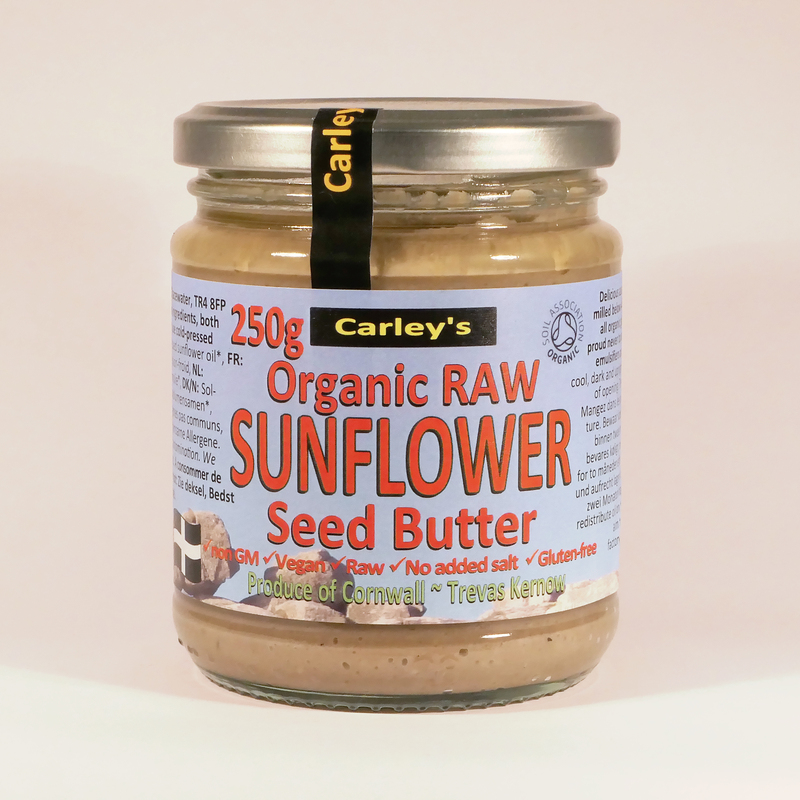 Our organic Raw Sunflower Butter is a carefully blended mix of raw sunflower seeds and cold pressed sunflower oil. 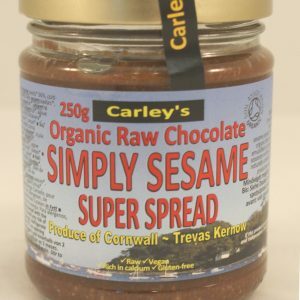 Simple, healthy and delicious! 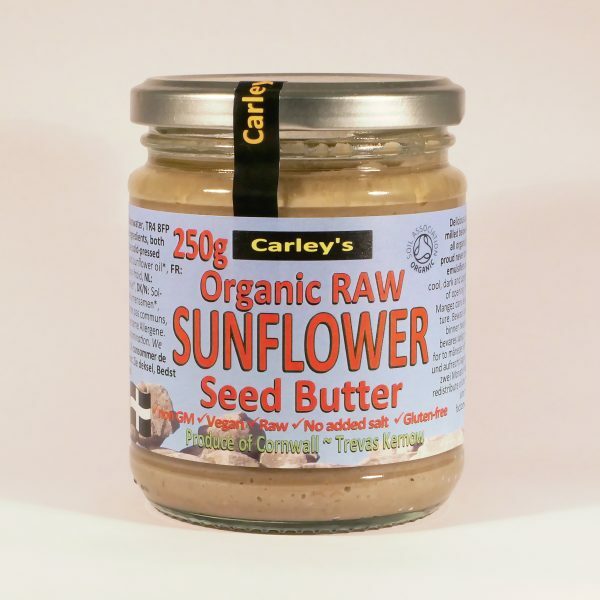 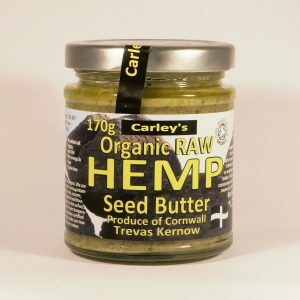 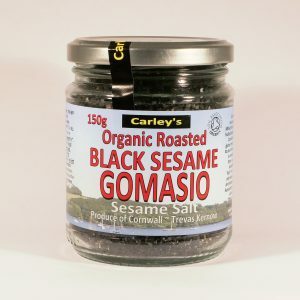 Our sunflower seed butter provides an excellent source of magnesium, vitamin E and selenium.